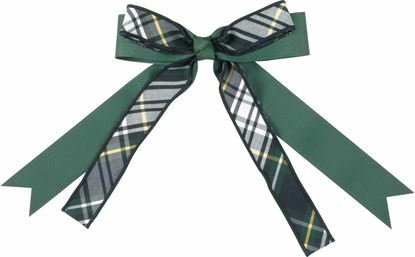 Medium 4 Looped plaid bow with plaid & ribbon streamer tails. 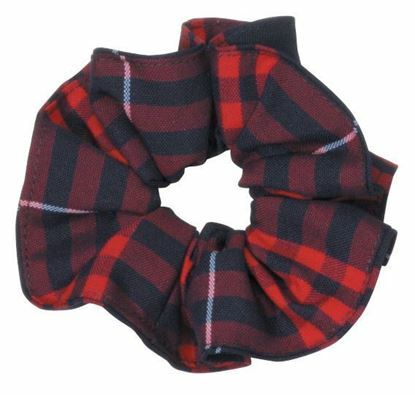 Bow approximately 4" wide with 12" tails. 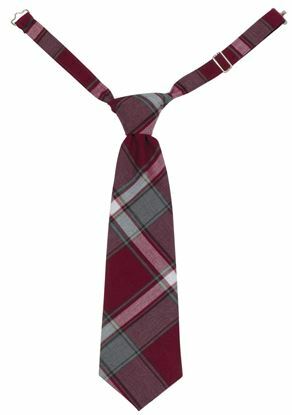 FBE128 - Small 2-Layered Plaid & Ribbon Bow with Tails. 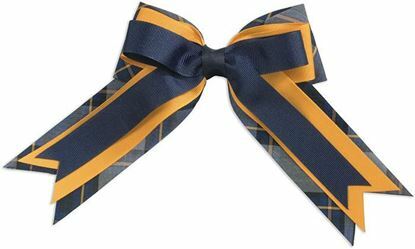 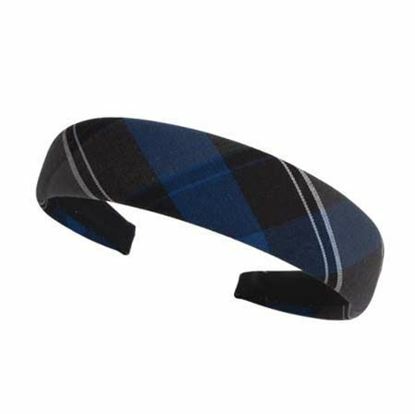 FBE77 - Wide plaid & ribbon streamer bow.